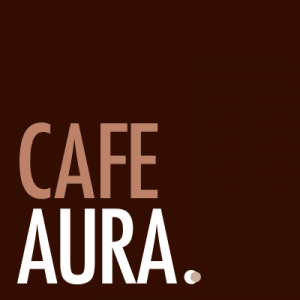 From business lunches to a simple dinner with family and friends, Cafe Aura Traralgon is able to handle any occasion or event with its typical high-quality service. We promise exceptional cuisine, resulting in a meal you and yours won’t forget anytime soon! Contact us & book a table today!